I have sold a property at 4025 SPRUCE ST in Burnaby. Wow! Great location... Great home... This corner lot home boasts fantastic curb appeal from the exterior and checks all the boxes for the interior - the main level fts an extra spacious formal lvgrm w/ vaulted ceilings ideal for entertaining, split level dining rm, a gourmet kitchen complete w/ granite counters and stainless steel appliances, bright eating area that opens to the covered balcony and large family rm which is surrounded by windows, plus a den. The upstairs includes 3 very spacious bdrms, Master is complete w/ an ensuite plus a walk-in-closet. The basement incl 2 bdrms, a spacious living area, kitchen, as well as a separate entry. A must see! Open house Saturday June 3rd, 2-4pm. I have listed a new property at 4025 SPRUCE ST in Burnaby. Please visit our Open House at 4025 SPRUCE ST in Burnaby. I have sold a property at 3763 KINCAID ST in Burnaby. BUILDERS ALERT! Fantastic 50 x 121 CORNER LOT near Burnaby General Hospital. Home is very livable, buy now and update, or hold & build later. Lane access with plenty of parking. 3 bedroom, 2 bathroom bungalow with basement. Very clean. Functional layout with living/dining area just off the kitchen makes entertaining easy! Carpeted living/dining area has a huge window for lots of natural light and a brick faced wood burning fireplace. Bright kitchen has plenty of white cabinets and appliances, lots of counter space, eating bar and adjacent eating area! Good sized covered patio off the kitchen overlooks the grassy backyard, creates year round added living space and has additional storage underneath. Double detached carport. Central location just steps to Burnaby General Hospital, shopping, BCIT, transit & more! Don't miss out on this property! I have listed a new property at 3763 KINCAID ST in Burnaby. BUILDERS ALERT! Fantastic 50 X 121 CORNER LOT near Burnaby General Hospital. Home is very live-able, buy now and update or hold & build later. Lane access with plenty of parking. Bungalow with basement. Very clean. Functional layout w/ living/dining area just off the kitchen. Covered patio off kitchen - additional storage under patio. 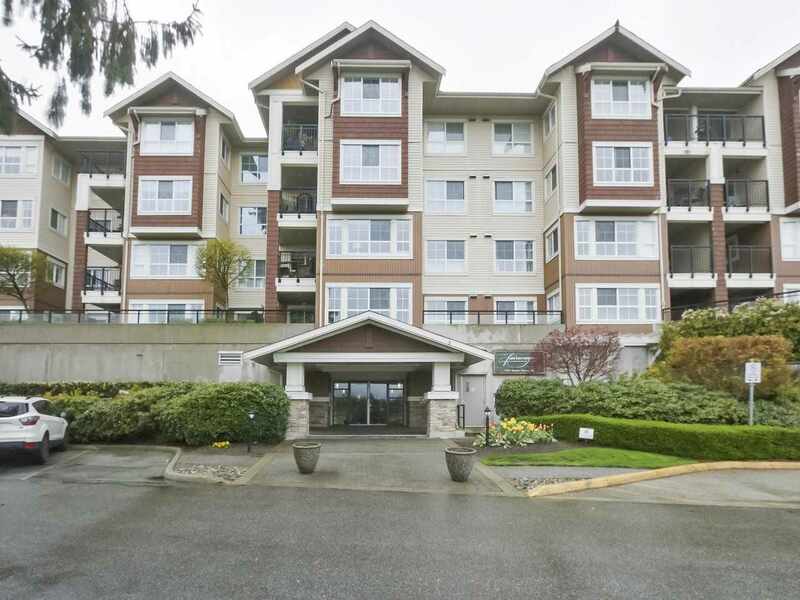 Central location just steps to Burnaby General Hospital, shopping, BCIT, transit & more! Don't miss out on this property! I have listed a new property at 3778 SPRUCE ST in Burnaby. This well kept like new, very bright 6 bdrm/4 bath home located close to Vancouver border with a South facing backyard with backlane. This home welcomes you with beautiful flower gardens, a secure gate and stunning stone design at the front. Open plan dining & living rooms with high vaulted ceiling with gas f/p opening to a balcony with gorgeous view of Northshore Mountain. The huge kitchen w/ granite countertops & family room opens to a big covered balcony with Sunny south exposure. It also offers extensive crown moulding, Eng. H/W flooring, pot lights, Radiant heat & master bdrm with walk in closet & full ensuite. Exterior was painted in 2011. Close to BBY hospital & schools incl Famous Moscrop Sec & easy transit to UBC/Metro. I have listed a new property at 3953 CREEKSIDE PL in Burnaby. RARE "Original Mansion" for sale! This 2 BDRMs and 3 BATH Floor Plan RARELY comes available in the Quiet and Park Like Cascade Village. With 2 stories and 1800 sq ft, this Executive Townhome boasts an enormous amt of living space. Enjoythe private shared entrance and parking garage. Whether you are relaxing in the sunken living room with vaulted ceilings, hosting dinner parties in the large formal dining room or just catching your favourite TV show in the convenient family room off kitchen, you will be impressed with the options in this unique layout. Incredible Amenities include Pool, Hot Tub, Sauna, and Exercise Center. Conveniently and Centrally located near transit, shopping, schools, and parks. Don't Wait, Call Today!